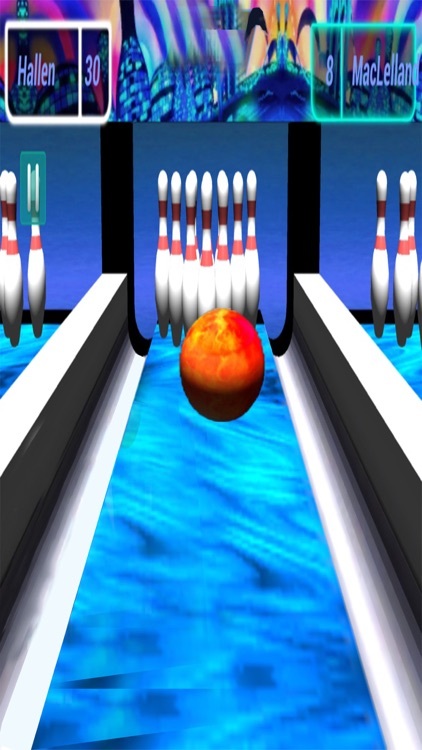 Here is the wonderful bowling games for all the bowling alleys & lovers. 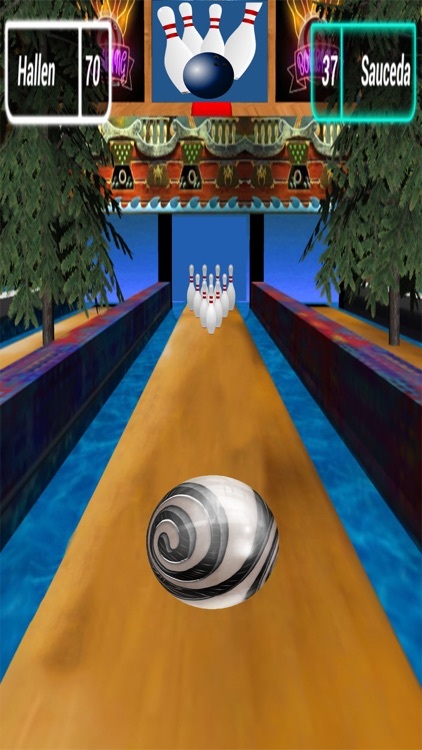 Try your skill with bowline and become a champion of your bolling. 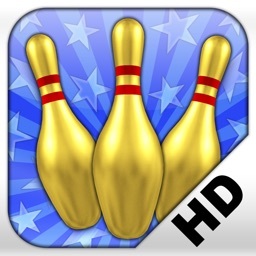 Play your best role in most realistic bowling game on the hand set of your I phones & I pad. 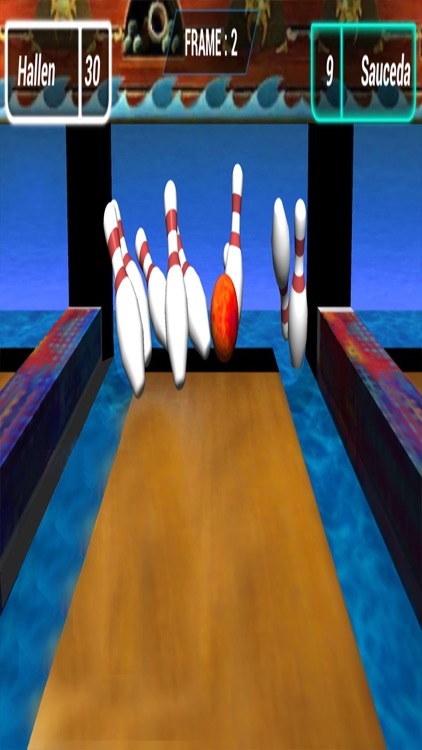 It is the only bowling game that fully enjoys the incredible 3D physics effects. Be on top of the world's best player in bowling score. 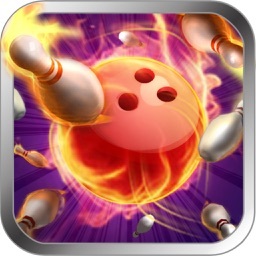 Make your name like bowling king, Install the app of bowling free in your smart phone and play boiling games. 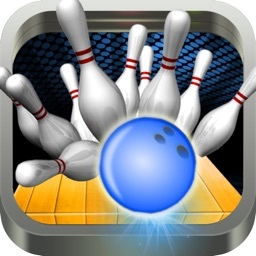 The bowling ball game is for all age spin your hand with bowlingball com and enjoy the all new added features of bowing king. 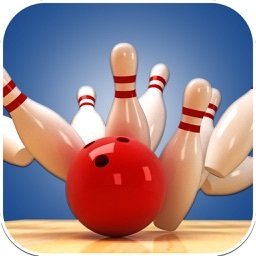 we have tried to make available bowling 3d free instead of in-app-purchase. 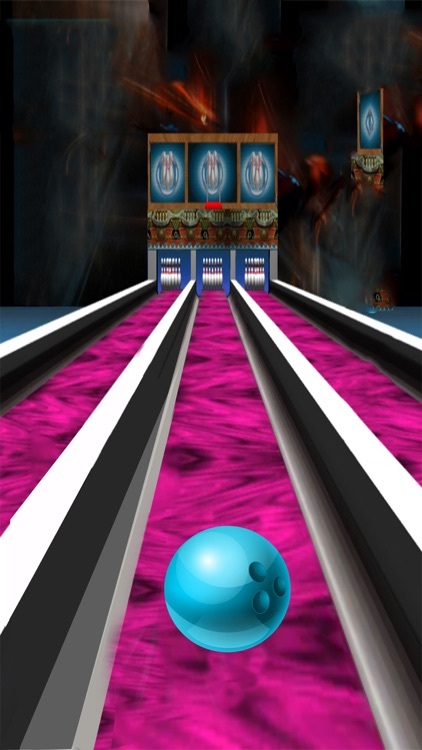 Find out How many consecutive strikes can you score with this amazing boliche games? 5. 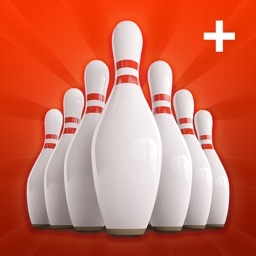 Become Bowling King or fabian games ! 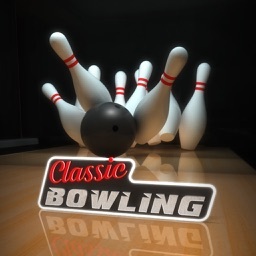 * bolos 3d bowling Gorgeous 60+ Bowling Balls, 27 Pins & Lanes to show off your class. * 1-on-1 Mode : Real-time and speedy 1-on-1 multiplayer match! * juegos de bolos : Slot and Roulette chances!